During the church’s fall Advent and spring Lenten seasons we also worship on Wednesdays. Other services are held during special holidays and observances such as Easter, Christmas, and Thanksgiving. 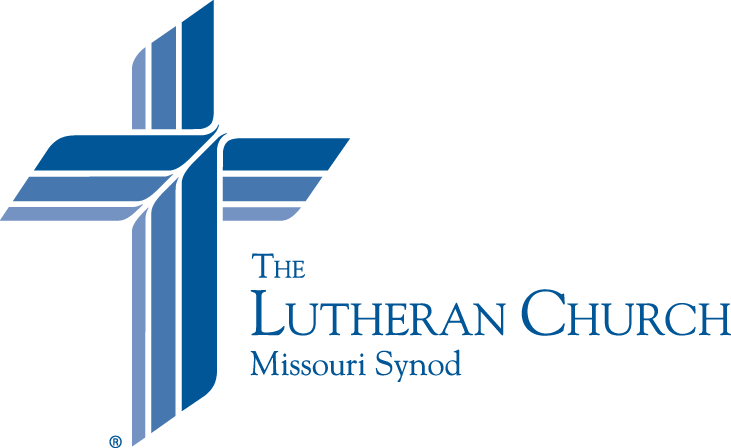 In Lutheran Service Book we joyfully and reverently utilize the holy Christian Church’s historic liturgies and hymnody, which have arisen over the centuries. Though used as our tradition, we never let them become a “law of man” over us. Other musical pieces, often considered more “contemporary,” as well as other special Orders of worship are occasionally employed to ring out the Good News of Jesus Christ. Whether you missed a service or would like to get a taste of worship at Immanuel, you can take a look through the service archives. We believe that it is a great blessing for family members to worship together. Taking seriously Jesus’ words, “Let the little children come to me and so not forbid them” (Mark 10:14), we encourage children to worship with their parents and grandparents and provide resources such as children’s bulletins and children’s sermons. Eclectic means, “selecting what seems best of various sources.” We believe that we should strive to use the best hymns and practices that the church has to offer. Our worship may include hymns written 500 years ago as well as pieces written 5 months ago. We believe that the object of our worship is the only true God—The Trinity: Father, Son, and Holy Spirit. We believe that at the heart of worship is the Good News that God has rescued us from our sins through Jesus’ death on the cross and rising to life again.